Creative, Quality, Premier Landscaping and Lawn Care from Triple J's! 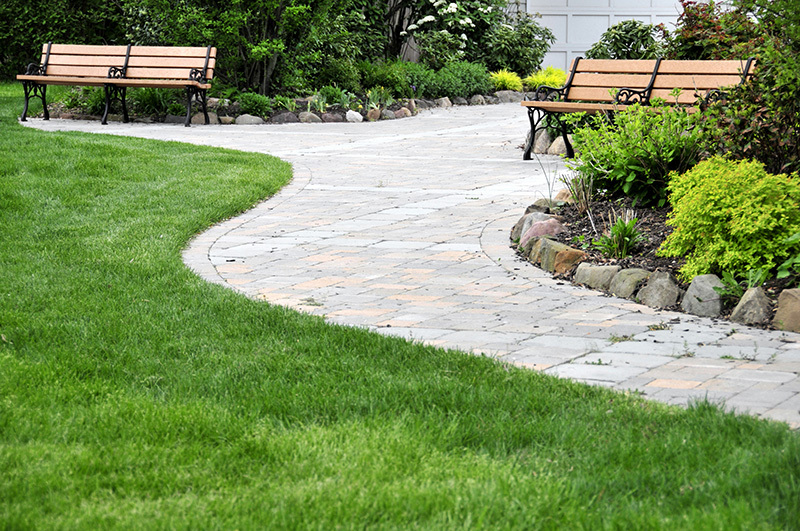 We've been providing quality landscaping and lawn care services for over 15 years. Here at Triple J's, we are focused on providing 100% customer satisfaction with every job that we do - large or small. Every job we do, we do right the first time and we take a lot of pride in that fact. In the rare case that something goes wrong or there's a problem with our service, we'll come out and fix it at no additional cost to you. We value commitment, and consider our landscaping work as a reflection of your home or your business. Landscaping is a great addition to any home, but finding the right landscaping or lawn care company can sometimes be difficult. For those who want a great rate with professional work each and every time, Triple J's Landscaping is the way to go! We proudly service our hometown of Royal Oak, and the surrounding areas such as Oak Park. We offer a wide array of landscaping services. From professional installations to weekly lawn maintenance, we are sure to meet your needs. Triple J's is a full-service landscaping company, meaning we'll help you from the early design stages; helping you pick out the plants and elements you'd like, as well as the actual installation. But don't worry, you'll be involved every step of the process. We're here to make sure you get your ideal landscaping project, no matter the size or work required. 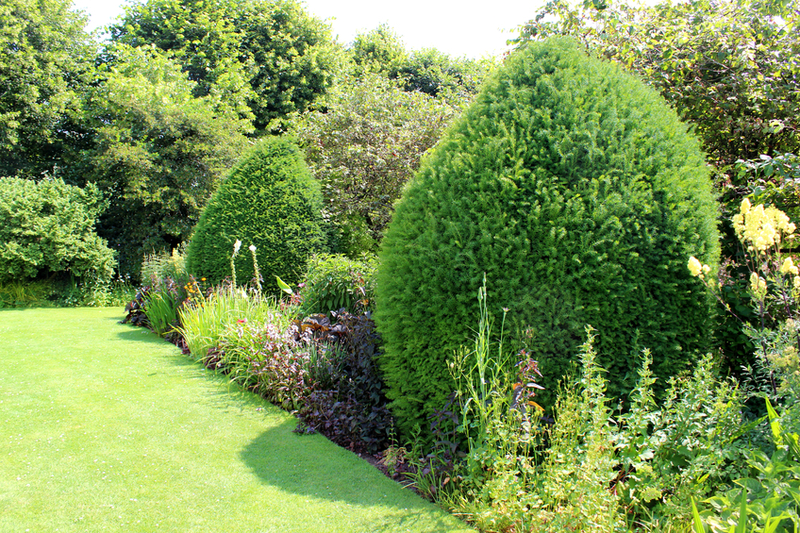 Our experts can cut your grass, trim your shrubs, and much more! Whether your project is large, small, or somewhere in between, our goal remains the same: to exceed our customer's expectations through quality lawn care services. This process will enhance and showcase the beauty and value of your lawn, in a timely and affordable manner. 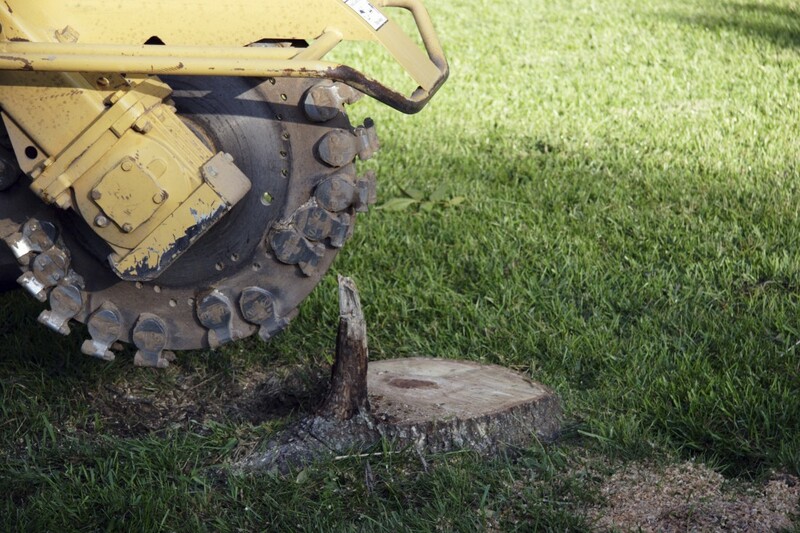 We also offer stump grinding and removal services to help your hard or landscaping project obtain the perfect shape. Your yard should be a source of pride for your home - ensuring that you have the right elements and the right landscaping in place! Here at Triple J's, we have the equipment necessary to remove those eyesore stumps, and mulch your existing landscaping to help give it a new, refreshed look. We offer many options to help revive and revitalize your garden or landscaping, ask us how! We have a passion for quality, and it shows! We have a few different service packages that are available to you - making things more convenient for both your wallet and your schedule. Our packages include weekly landscaping maintenance, as well as gutter cleaning, so you can rest assured knowing your property is in tip-top shape. By choosing Triple J's Landscaping, you're choosing a credible full-service tree care company with the proper tools to manage any obstacle you may have. Your lawn is our number one priority! Our pricing is accurate and competitive - making it easy and convenient for you. There won't be any hidden costs with us. "We appreciated the willingness, patience, and flexibility to get our design exactly right. I also appreciate being able to trust you and your crew when we were not at home. It was amazing coming home from work daily and seeing the progress you made on our project. Thanks!" Do you have landscaping needs and you are not sure where to start? We can help! We work to include our customers in each step so that they can have the custom landscaping that they have always dreamed of and ensure that they are completely satisfied with the finished product. We want to help you have the yard of your dreams; so contact us today at (248) 259-3398 to get started!